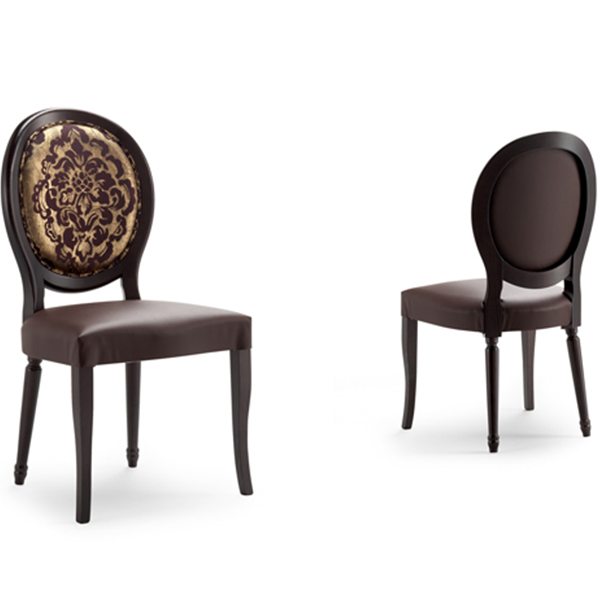 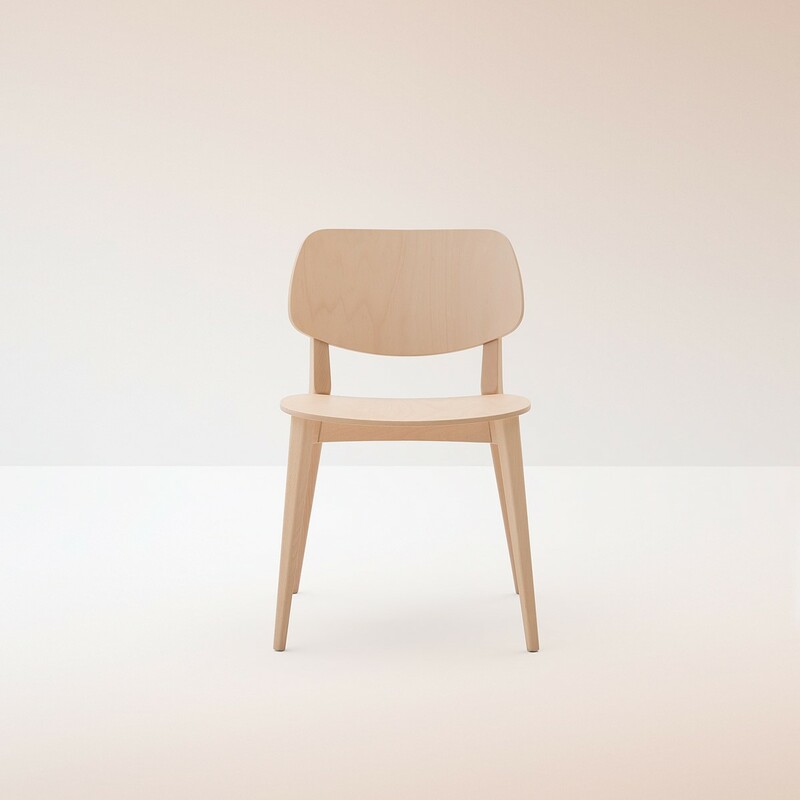 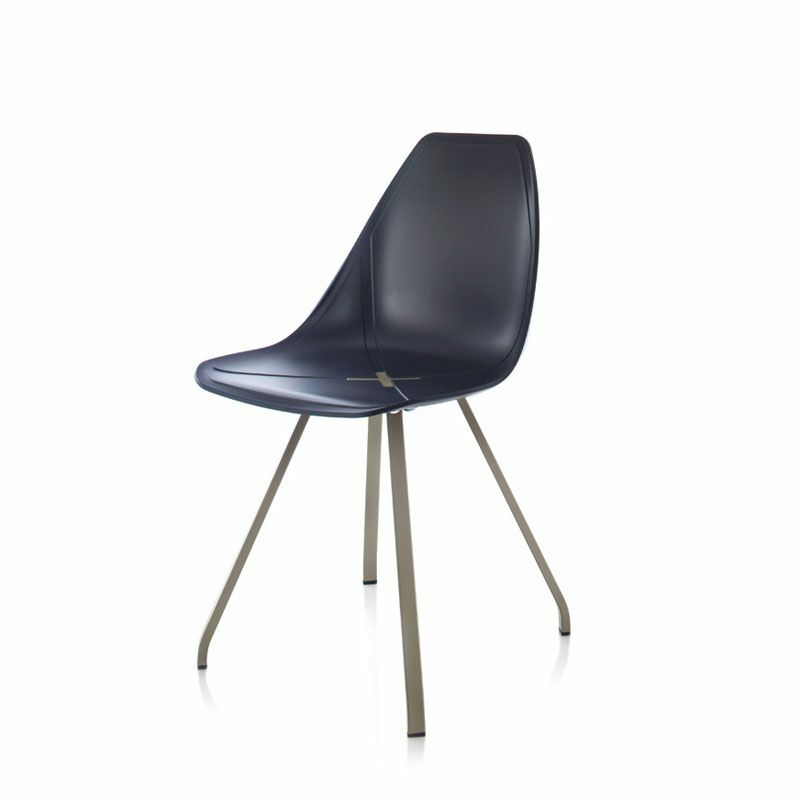 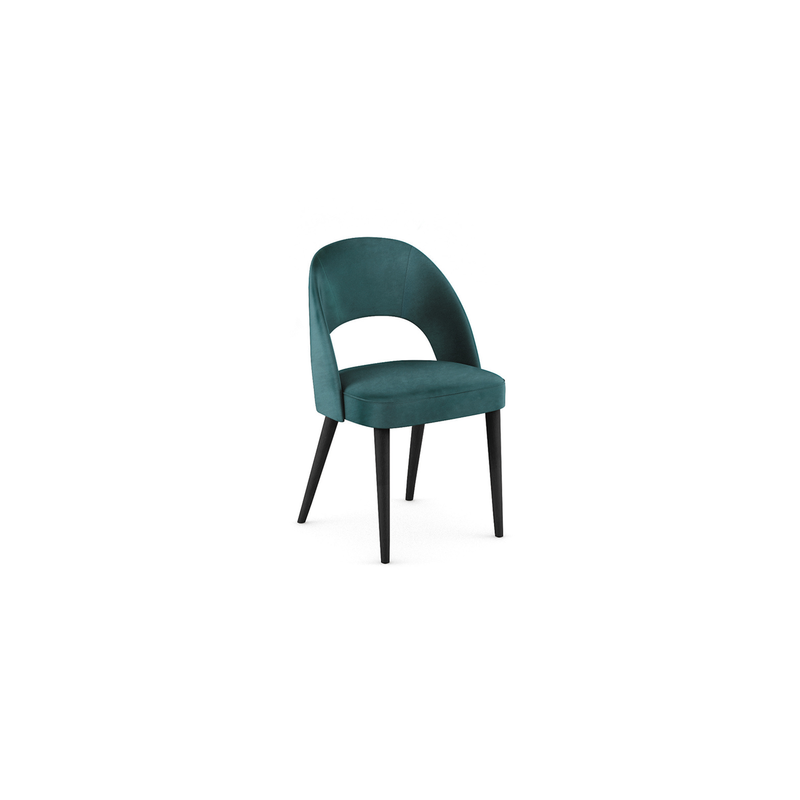 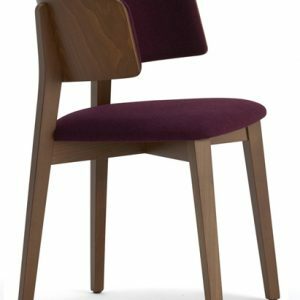 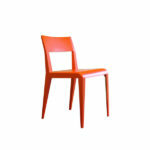 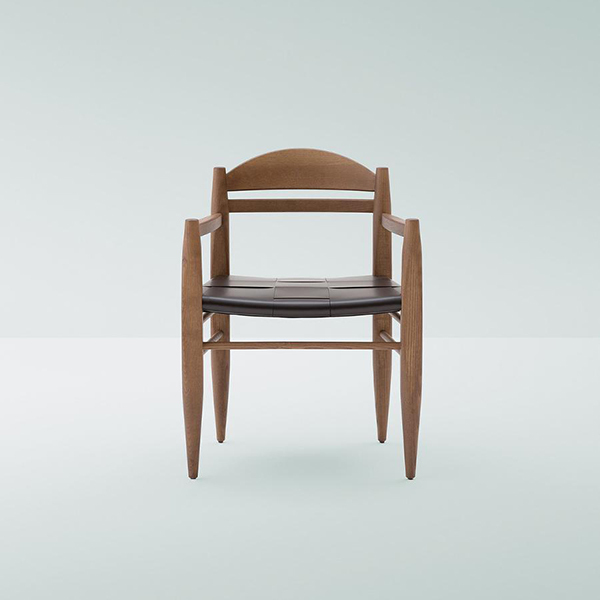 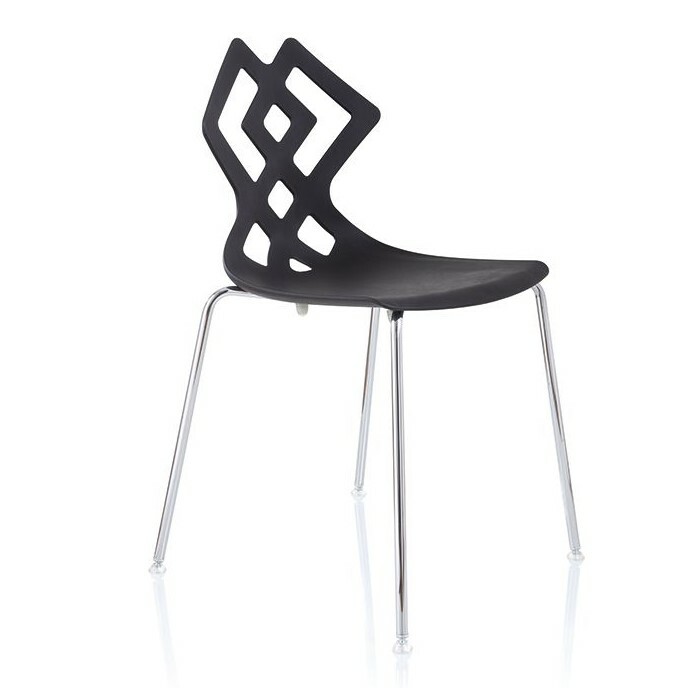 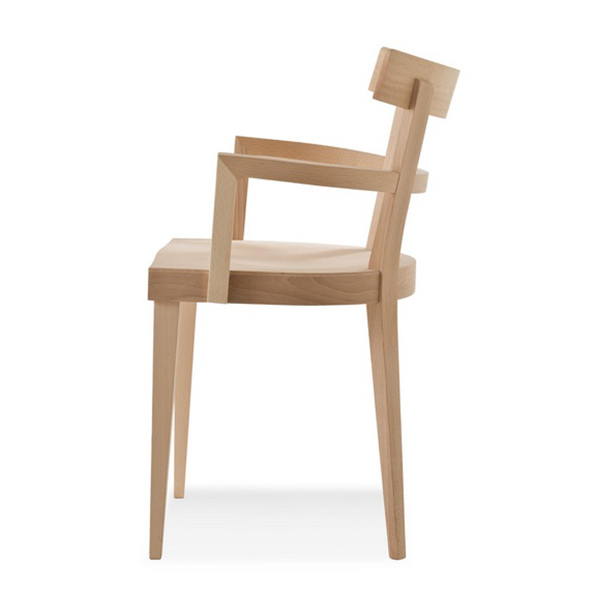 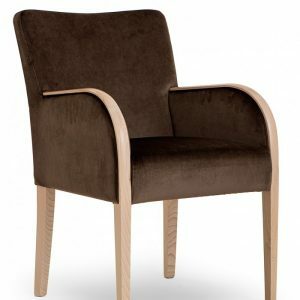 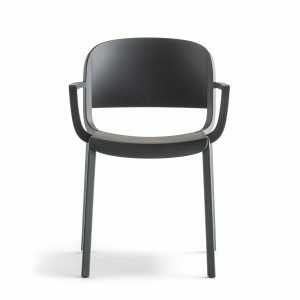 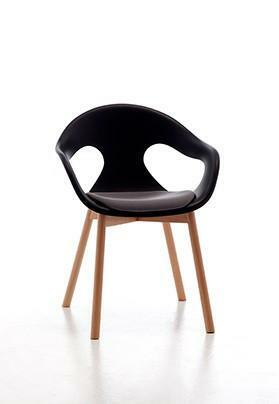 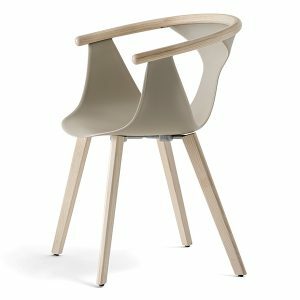 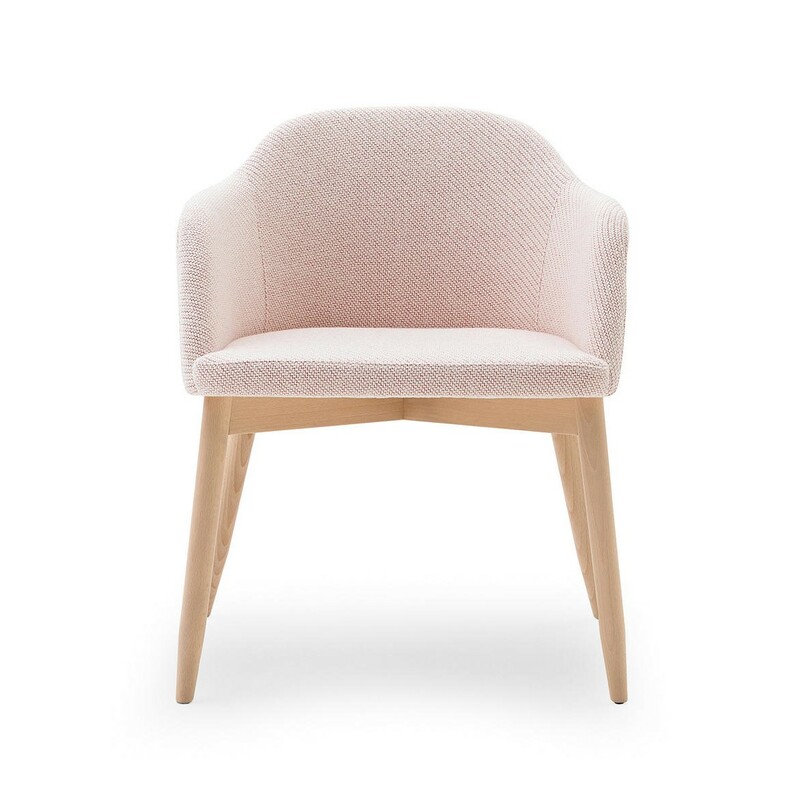 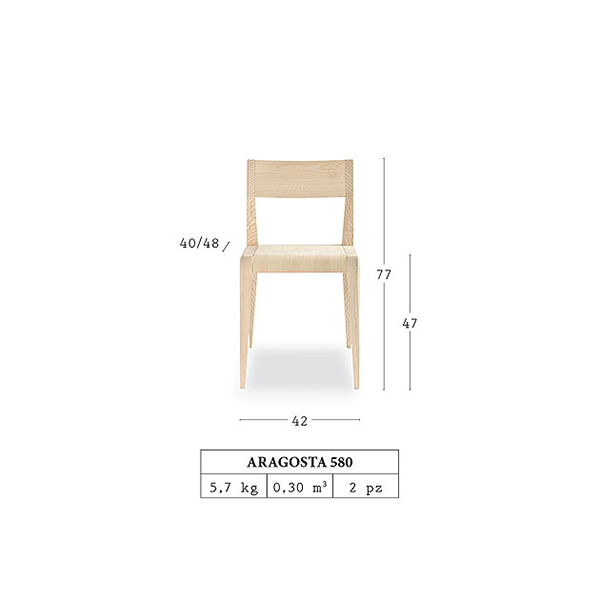 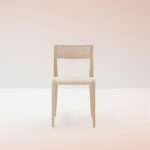 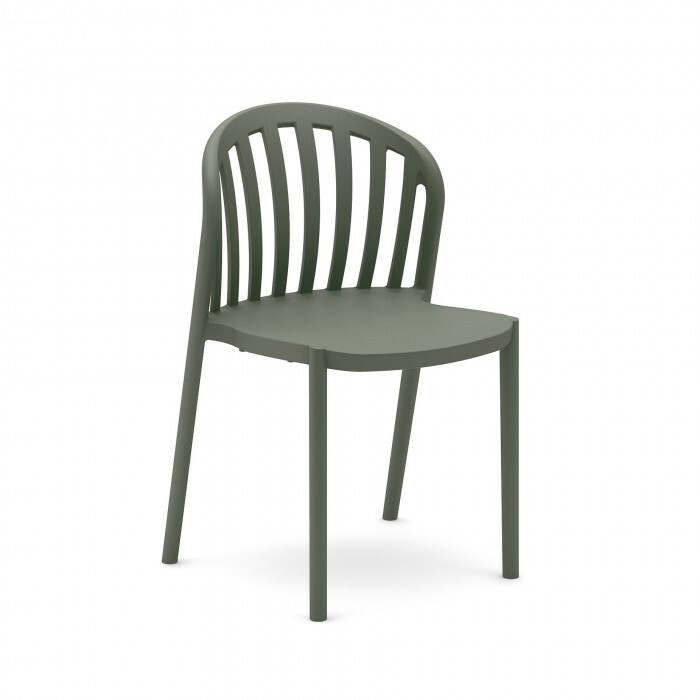 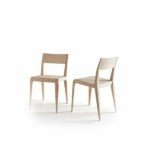 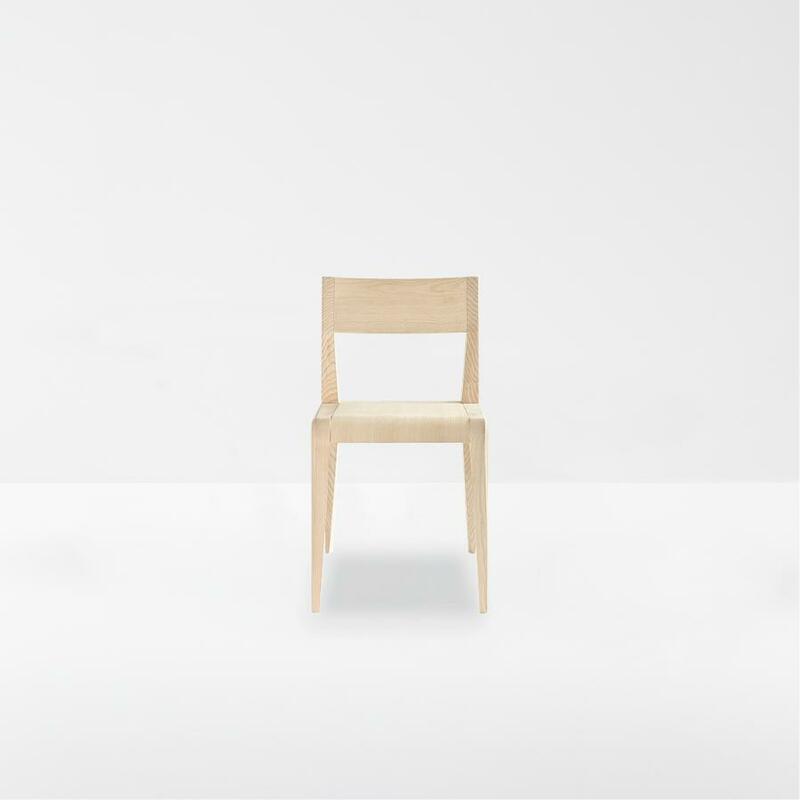 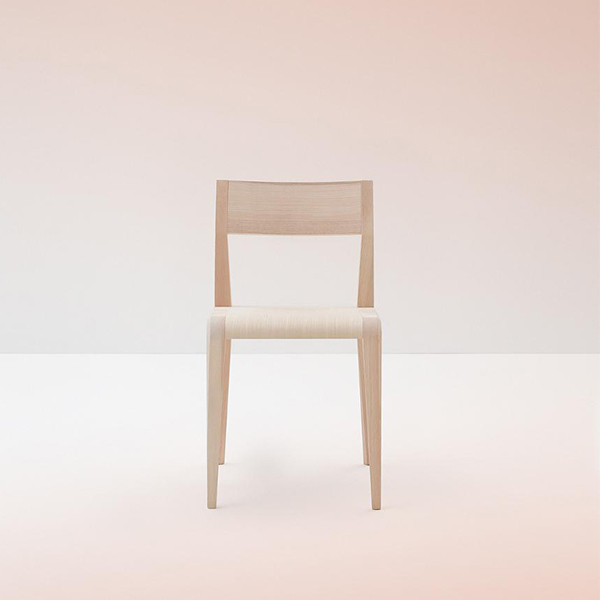 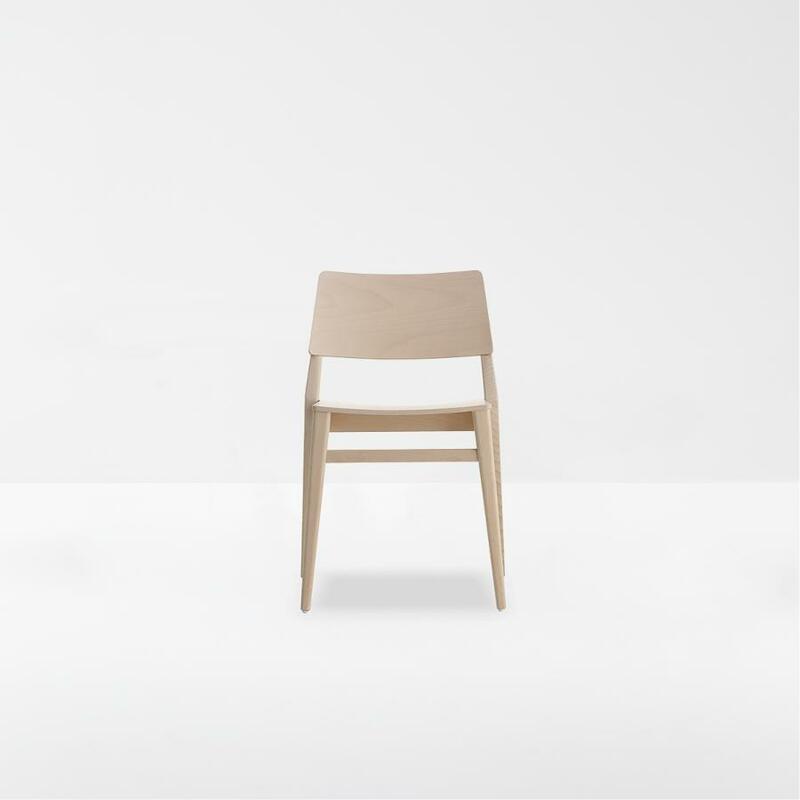 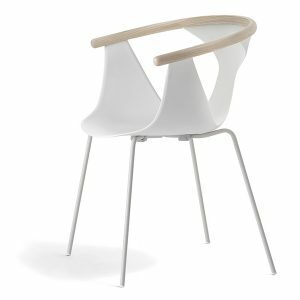 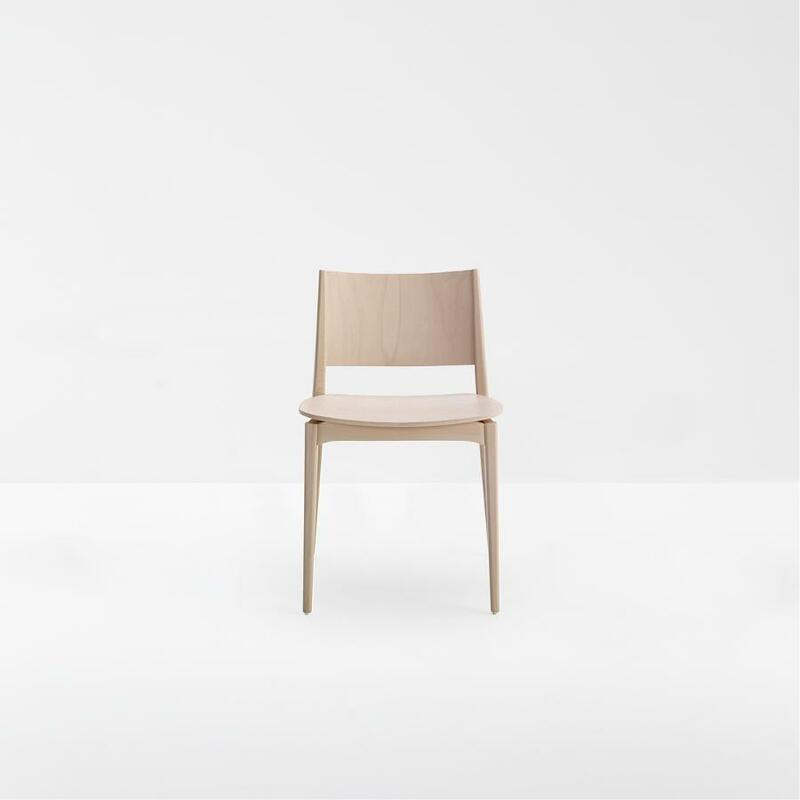 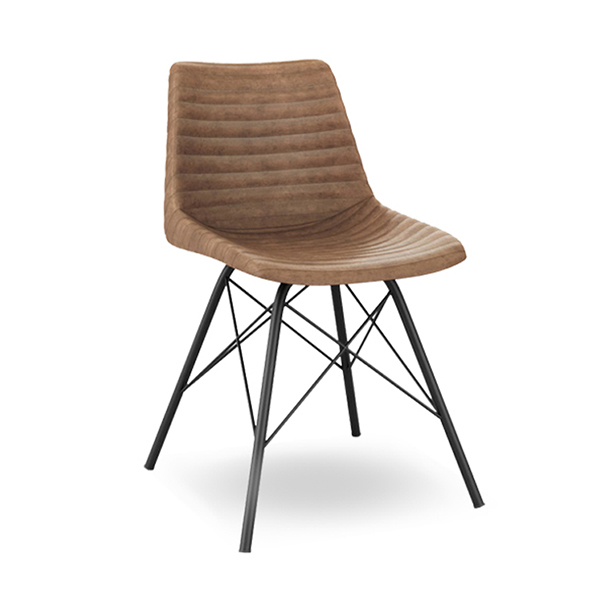 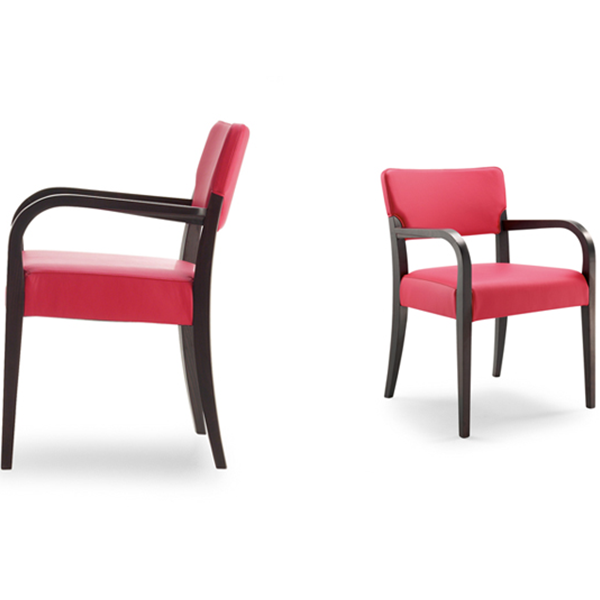 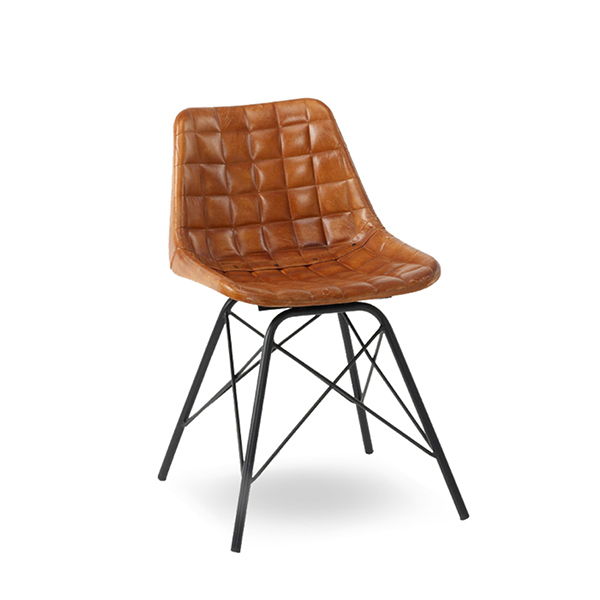 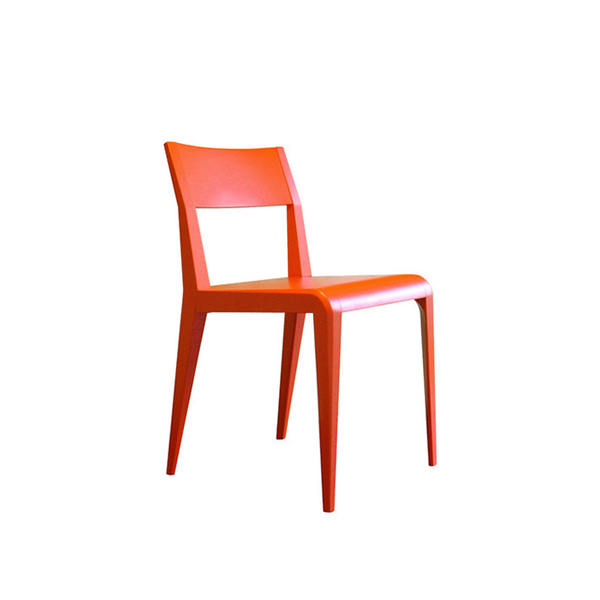 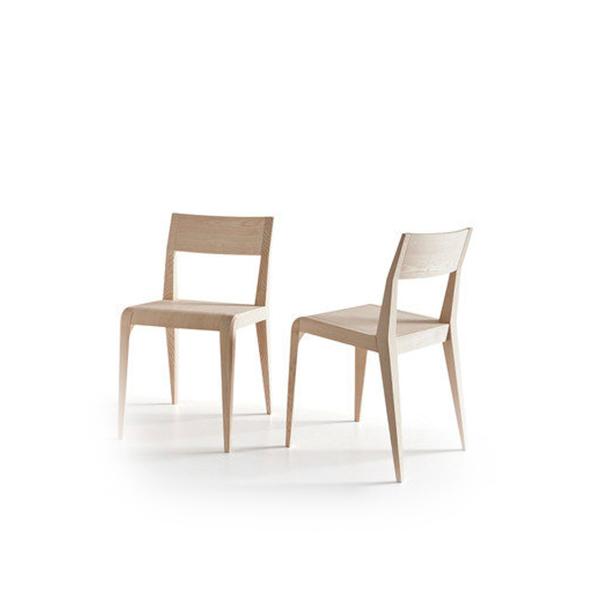 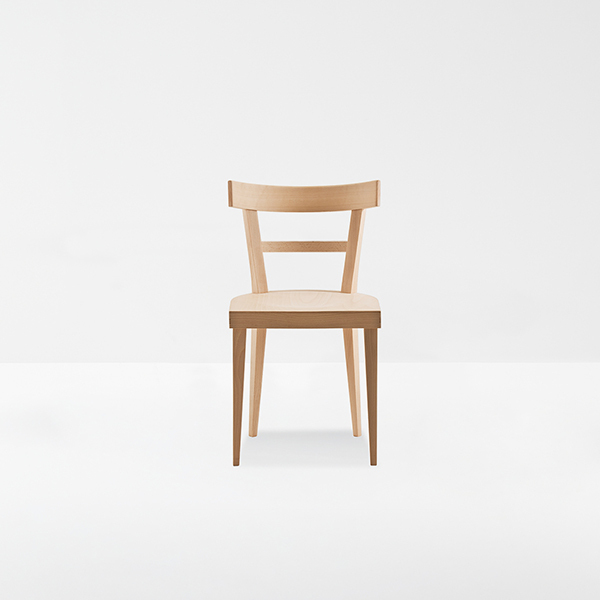 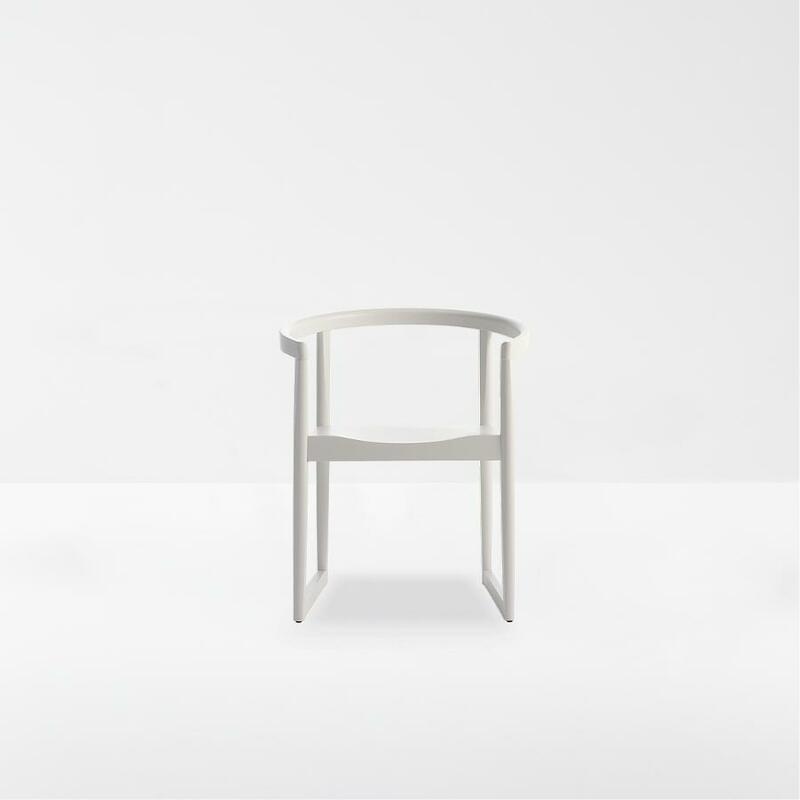 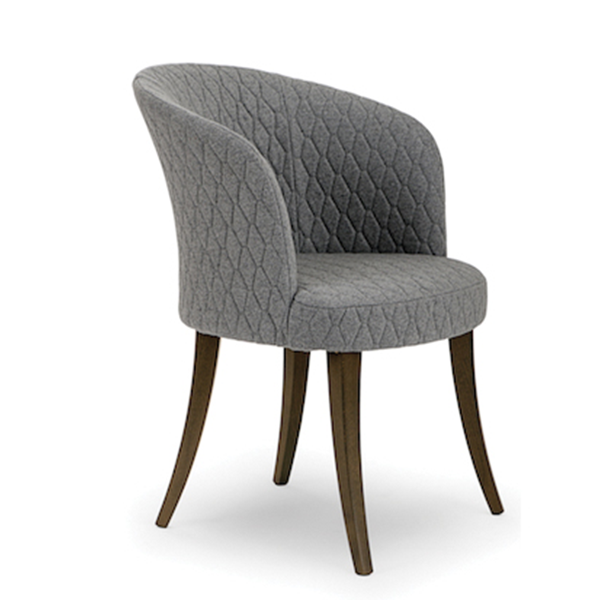 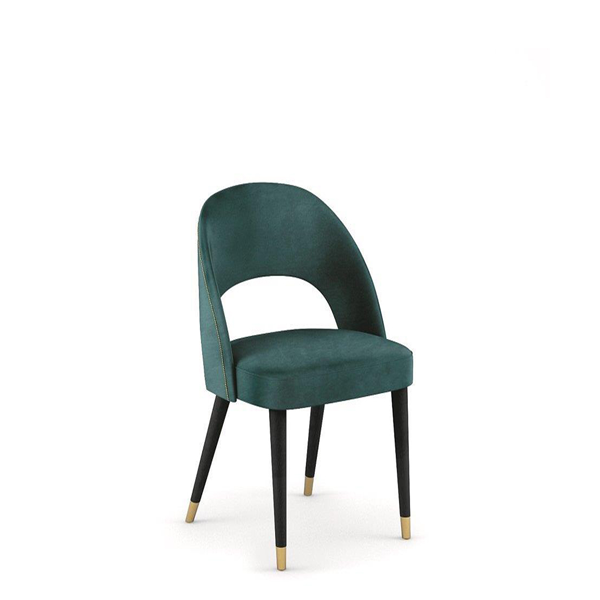 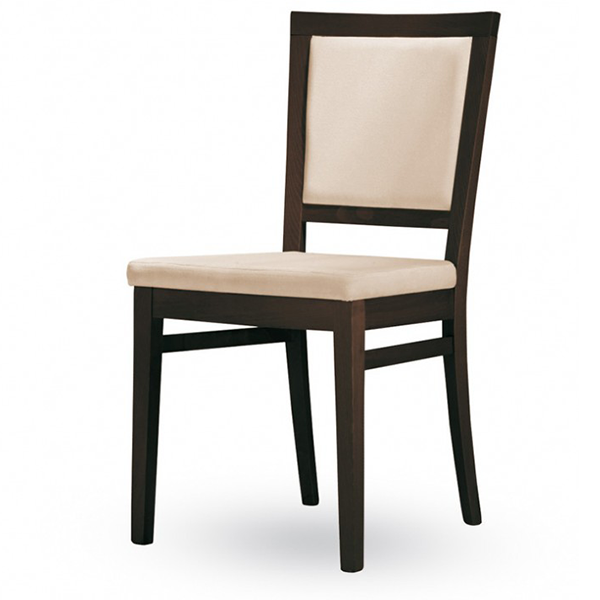 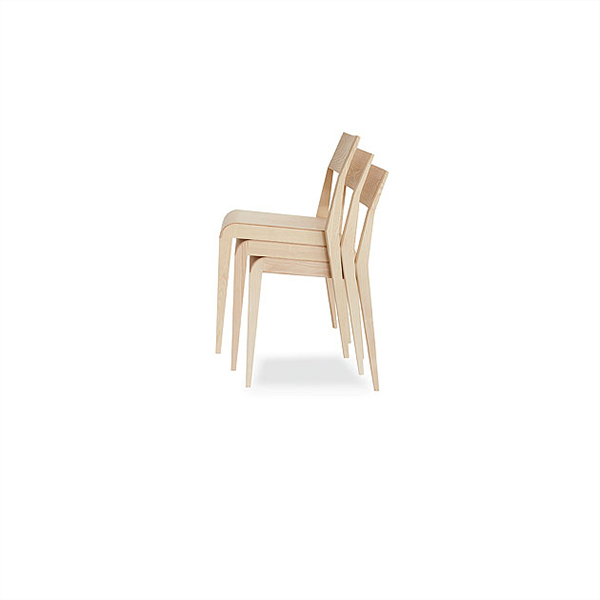 Aragosta is a solid wood chair. 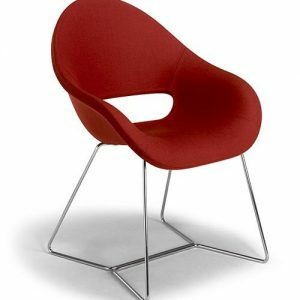 Its shape recalls that of the red crustacean: a powerful body, fine legs and antennae. 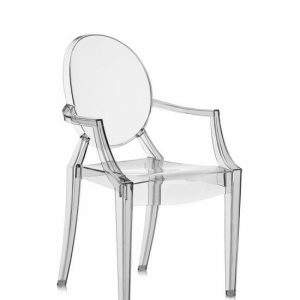 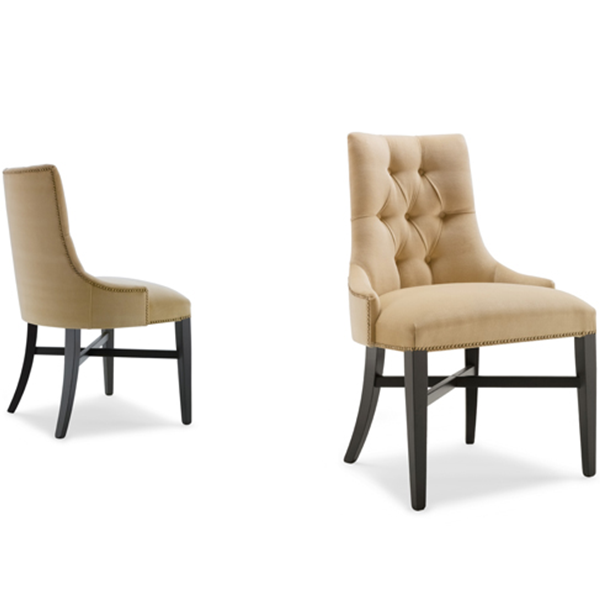 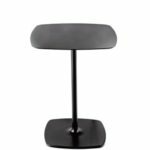 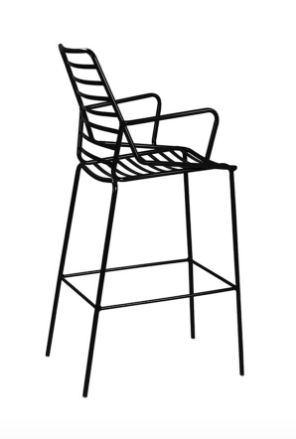 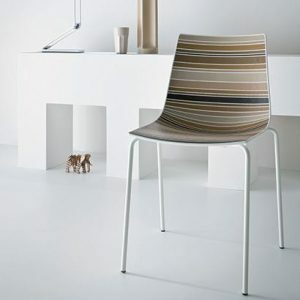 It is a strong chair, gently resting on the ground, on the tips of its tapered legs. 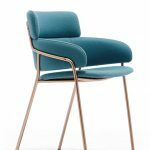 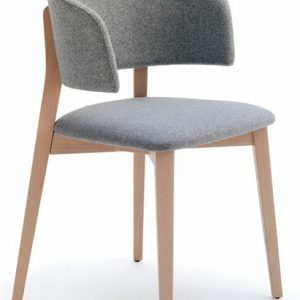 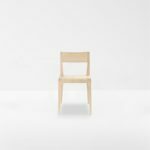 The chair is formed by a dense volume, with its thickness focused on the central seating space, balanced by light faceted extremities that refine its shape. 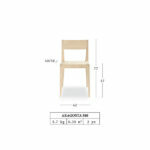 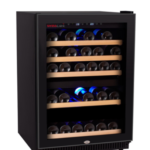 Aragosta 580 is stackable. 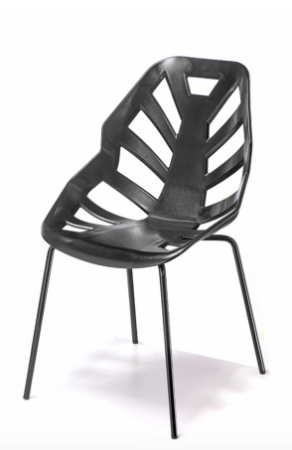 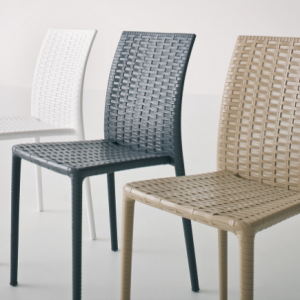 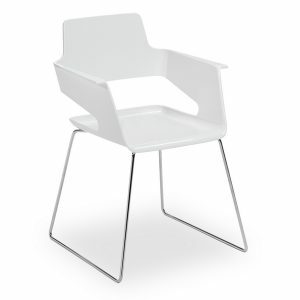 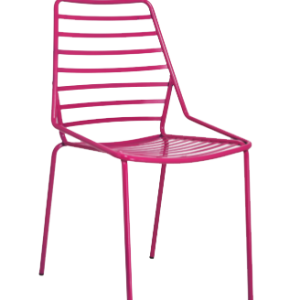 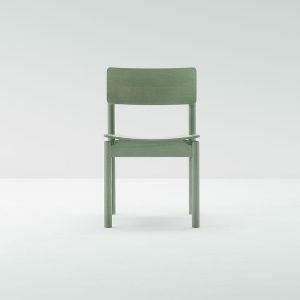 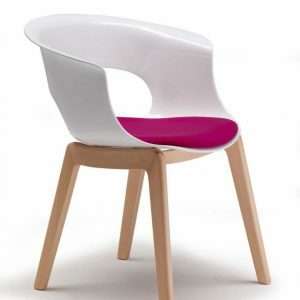 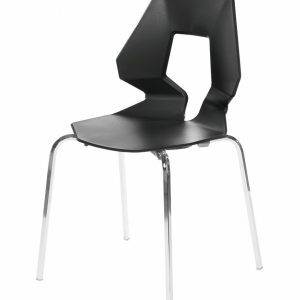 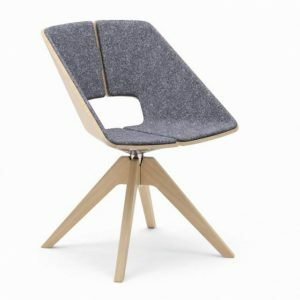 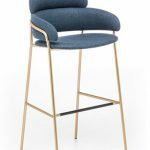 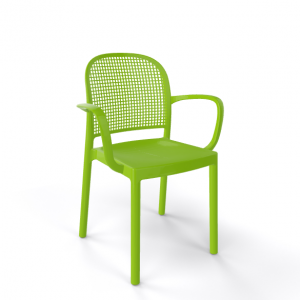 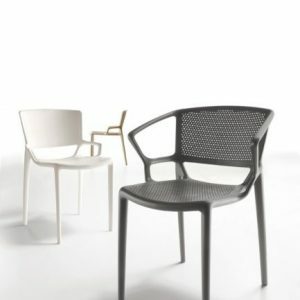 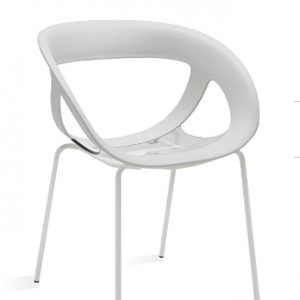 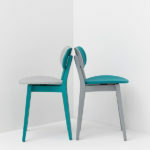 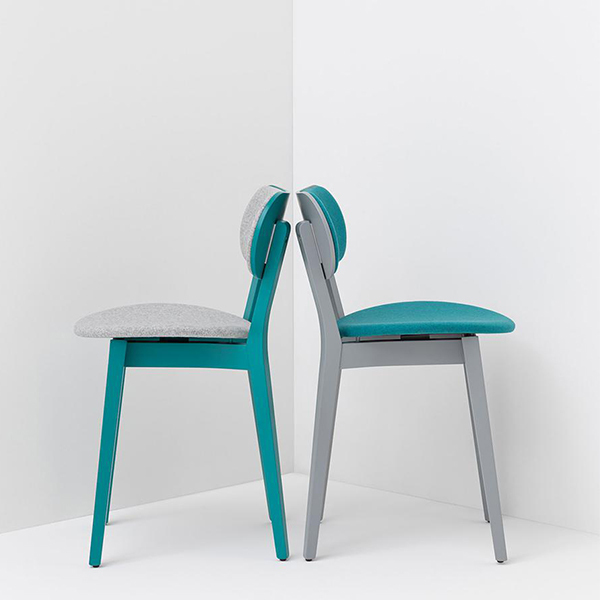 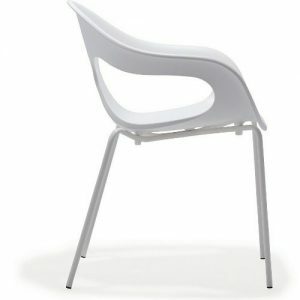 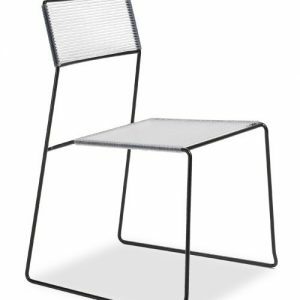 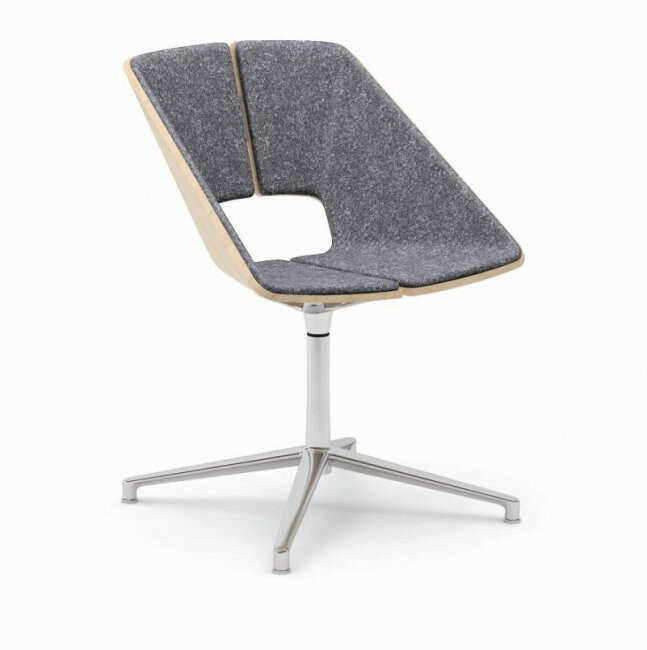 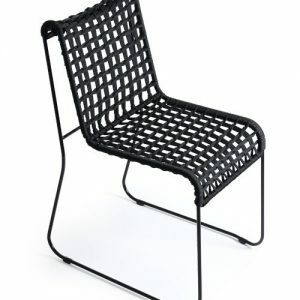 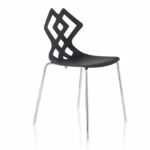 The chair is suitable for public spaces as well as for domestic environments. 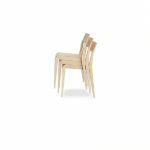 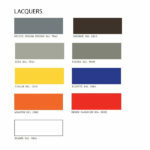 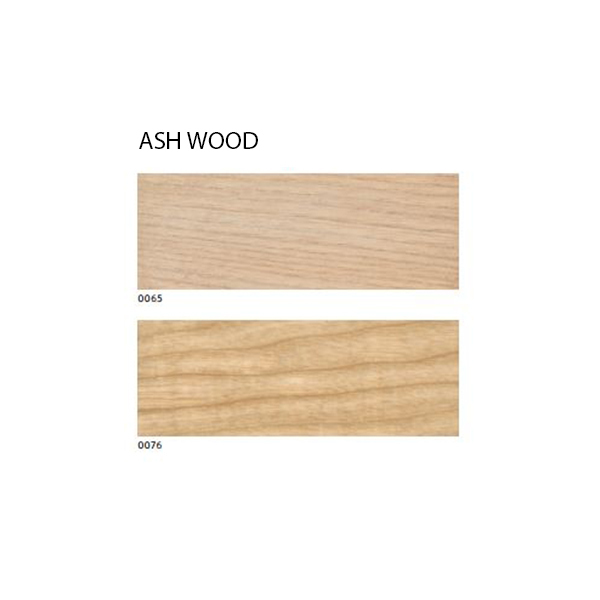 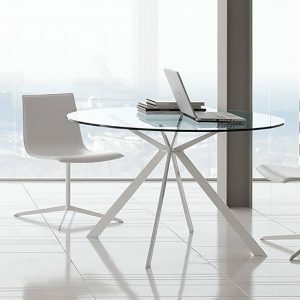 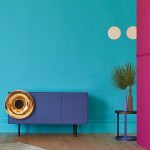 It is made from ash wood and comes in a natural finish or lacquered in a choice of colours, including lobster red. 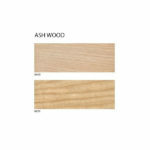 For more information on different finishes and lead times, please contact us. 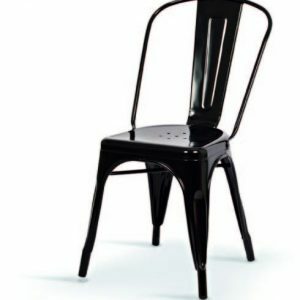 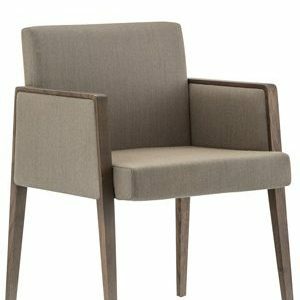 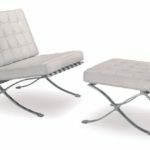 Sold as a pack of 2 chairs.